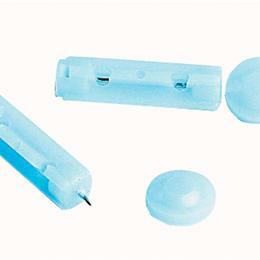 Ultra Sharp General Purpose Lancets: Choose From Our General Lancets In 100 Or 200 Count. These Lancets Can Be Used With General Lancing Devices. Medline Lancet 28 Gauge Needle.